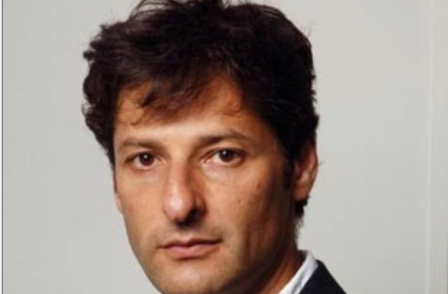 Guardian deputy editor and head of news Ian Katz has been recruited by the BBC as the new editor of Newsnight. Katz fills a vacancy created by the departure of Peter Rippon in the wake of the Jimmy Savile debacle. It was announced in February that Rippon had been moved to the job of editor of the BBC Online Archive. In December 2011, Rippon took the decision to spike a Newsnight story claiming that Jimmy Savile was involved in a number of sexual assaults. Meanwhile former World At One editor Jamie Angus – currently acting deputy editor of Newsnight – has been announced as the new editor of Radio 4's Today programme. He replaces Ceri Thomas who was promoted in March to become BBC head of news programmes. Katz has been at The Guardian since 1990 and has worked as a reporter, foreign correspondent and features editor for the paper. In 2008 he was executive editor of The Guardian in charge of the Saturday edition when he was promoted to deputy editor. The Guardian still has two other deputy editors: Katherine Viner, who is currently in Australia heading up a new international edition of Guardian.co.uk, and Paul Johnson, who heads up news, business and sport. Guardian News and Media editor-in-chief Alan Rusbridger said: "Ian has been a central player in The Guardian's team for many years. He is an inspiring, immensely talented and innovative journalist who has played a crucial role across digital, news and features. "We’re sorry to see him go, but leading the BBC's flagship news programme is a huge challenge and I'm sure he will do it brilliantly." Rusbridger said in an email to staff that Johnson will take immediate responsibility for news on The Guardian on an interim basis. 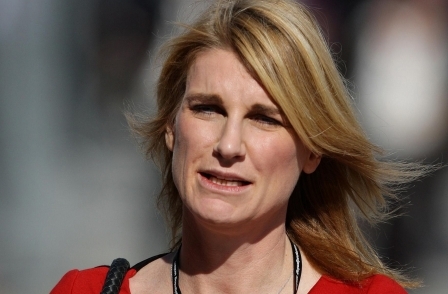 Katz will join the BBC in July and take the reins at Newsnight full-time from September. He is the second national newspaper journalist to join the BBC in a senior management role in recent months. In April it was announced that former Times editor James Harding was joining the BBC in the £340,000-a-year head of news role.